Collect, refurbish and award computers to students and families without a computer in their home. 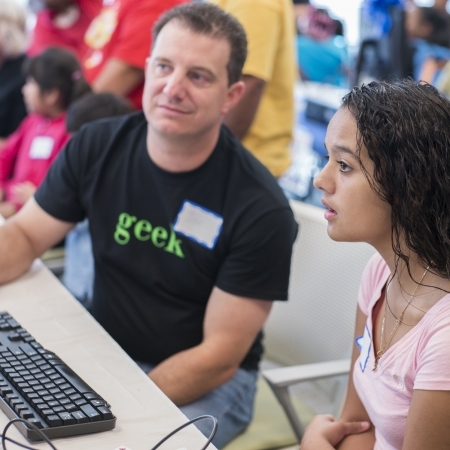 Inspire students to succeed by teaching them critical computer, software and Internet skills. Recycle and reuse donated computers and parts; extending their lives and reducing e-waste. Kramden was born out of a father/son project initiated in June 2003 by Mark and Ned Dibner (“Kramden” is ‘Mark’ and ‘Ned’ spelled backwards). 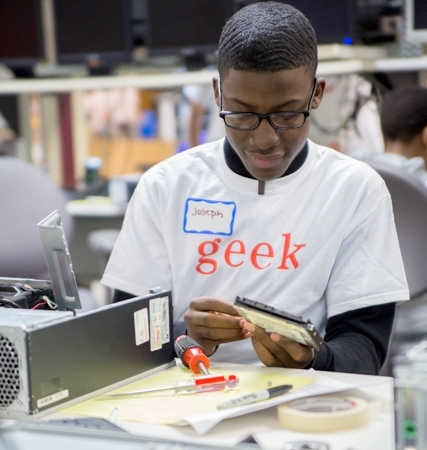 The idea came from Ned, then 13, who suggested to his father that they refurbish and fix older computers to donate to middle school honor-roll students in Durham, NC who could not afford home computers. 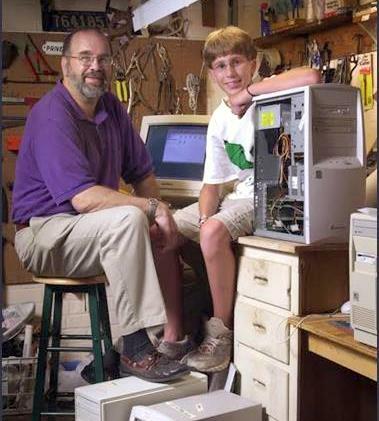 From July 2003 through March 2004, over 90 personal computers and 50 monitors were donated by individuals and businesses allowing Mark and Ned to create and complete 50 computer systems to donate. 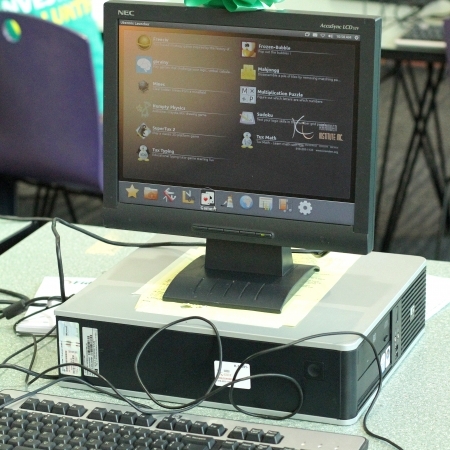 These PCs were given to sixth, seventh and eighth grade students on the school honor rolls but who could not afford home computers. By May 2004, each honor-roll student in the school had a computer in their home. 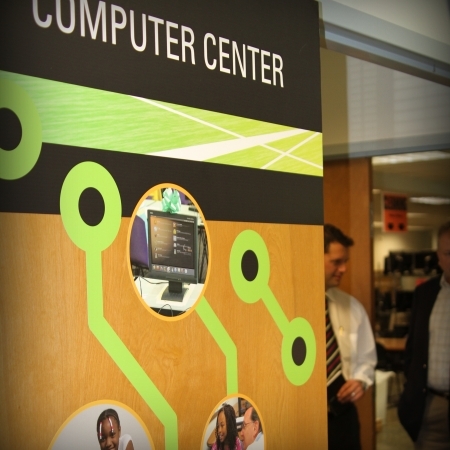 In the years since, Kramden has awarded more than 30,000 computers to deserving students across 81 of North Carolina’s 100 counties. 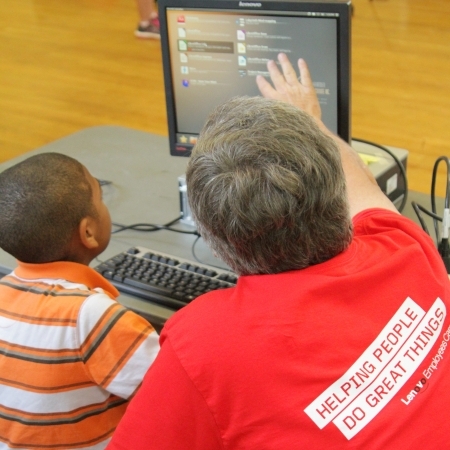 We have partnered with numerous schools, other non-profits and military aid organizations across the state to award computers to those in need. 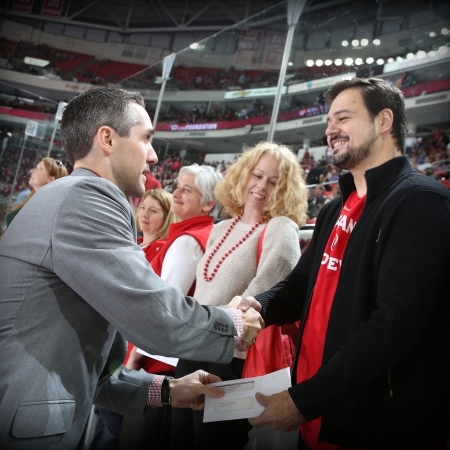 More than 3,000 students and adults have taken part in our education programs. Where Have Kramden’s Computers Gone? Kramden computers have gone to 81 counties (and counting) across the state from Alamance to Yadkin County, and to children of servicemen and women from Ft. Bragg to Seymour Johnson Air Force Base to Camp LeJeune and Cherry Point.